The high streets of Cornwall are jam-packed right now and one of the main pavement blockages is tourists gazing at the properties in estate agent windows. Just like the Muddy clan, on holiday 5 years ago, they’re wondering if just maybe, they could make their lives work down here. There’s the sea, the landscape, the laidback lifestyle but can doing real life in Cornwall ever live up to the dream? 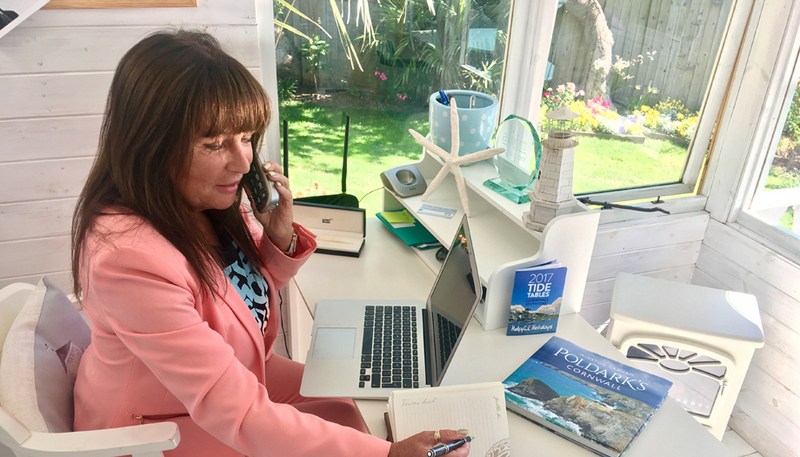 Someone who knows the journey better than most is Falmouth-based Property Search Agent Jayne Phillips-Choak, of Live Beside The Sea. Jayne moved to Cornwall 40 years ago and has helped countless others to make the move since. Plus she was recently named ‘Property Finder of the Year’ in national industry awards, so believe me, we’re in very good hands. 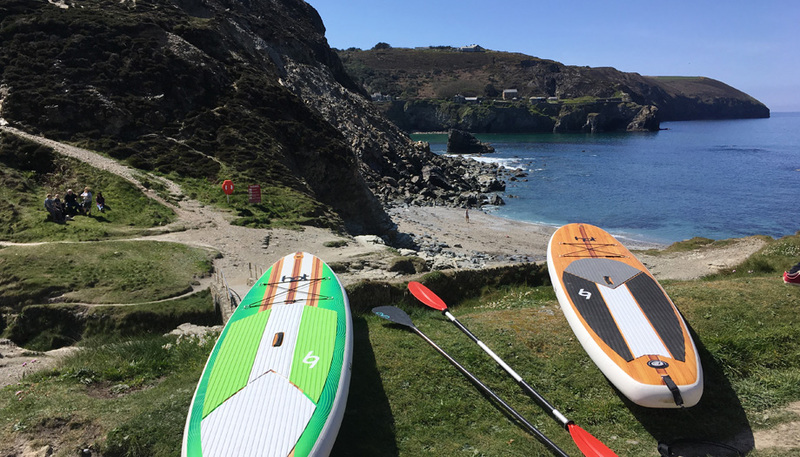 Our favourite paddle boarding spot, five minutes from home – just saying! Paint a mental picture of your new life, so you are really clear. What are your wants and needs? Is it quiet, are you sitting in the garden with a book, will you stroll to the pub for a pint and some live music later? Do the kids go to a little village school? Will surfing or sailing be part of your life? Can you walk to a calm swimming spot? 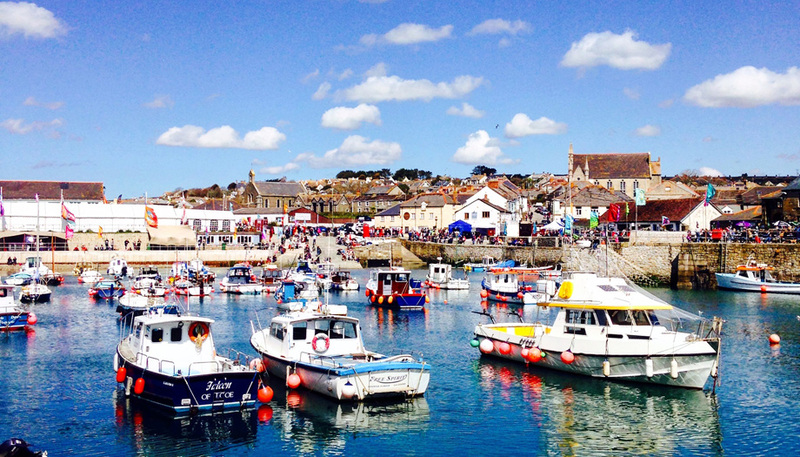 Or do you want to be in amongst a bustling harbour town like Falmouth or pretty seaside village like St. Ives? Do you want a sense of community or are you happier being out in the countryside with no nearby neighbours? The more you can imagine what your new life looks like, the easier finding your perfect spot will be. If you need to work, ensure you either have a job to come to or enough spare money in the bank to see you through the first year. Salaries tend to be less than up country and well paid, skilled jobs can be hard to find. Having said that some industries are thriving and people tend to be really entrepreneurial down here – if you’d like to start your own business, then a home office should be high on your wish list (or space to build one – see Garden Buildings Cornwall for some ideas). If you need to travel for work, consider roads and transport links, like proximity to the A30, airport or train stations. You’re also likely to get more visitors if you are easier to reach! Views like this are so worth the journey! Perhaps one partner has retired and is itching to move down west, but the other half is still a salary slave. With the Paddington-Penzance train, Gatwick-Newquay flights and the updated A30 arterial road, it is possible to keep your finger on the pulse at the office by working two or three days in the city and buying a house with a home office. So many people down here do just that. If you work remotely you’re going to need a fast Internet connection. Most places in Cornwall are surprisingly good but if you land in a dead zone it could be a nightmare. 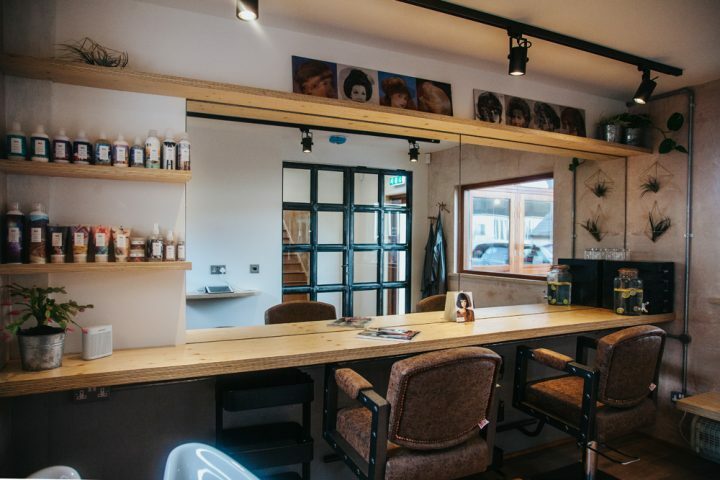 If working from home along seems a bit lonely, look into Cornwall’s shared work and creative spaces, like Old Bakery Studios in Truro or Krowji in Redruth. 5) Is community important to you? Your dream holiday destination may not be the perfect place to live full-time. Is there community and amenities out of season? Who lives there permanently? Are they people you’re likely to make friends and find things in common with? Consider visiting out of season to see for yourself, as many seaside towns die a death in the winter and there is nothing more bleak than rain and shut shops. 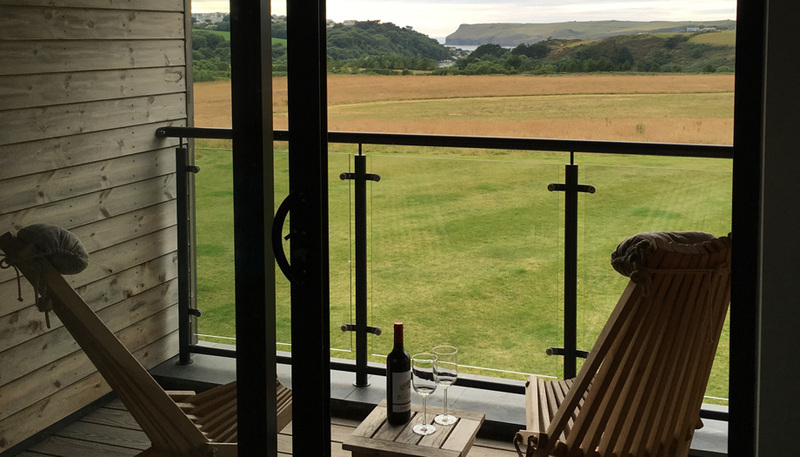 Some of the most popular Cornish holiday destinations have become prohibitively expensive but the outskirts and nearby villages are still accessible and offer much of the same appeal. If you like St Ives, consider Carbis Bay and Hayle; if you love Rock and Padstow, look at Mawgan Porth or further east to Port Isaac Bay. If you really want to get a lot of property for your money in an area that’s on the up, my top tips are Hayle and Newlyn. Hayle because it has always been the poor relation to St. Ives and there is a big regeneration going on, with new marine-side houses and apartments in the pipeline and close to fabulous beaches. Newlyn because Mousehole has rocketed in price over recent years and Newlyn is still a working fishing village and has a great community. 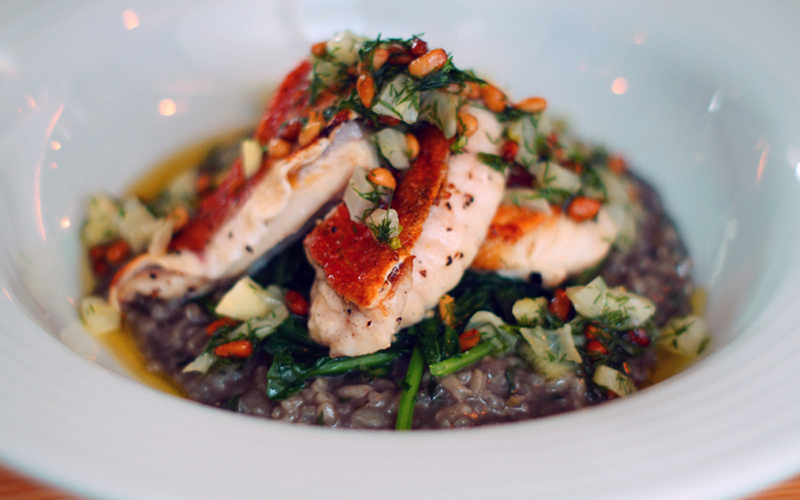 Ben Tunicliffe owns the local pub and an award-winning chef in an area is a sure sign it is on the up. Consider Bude too. 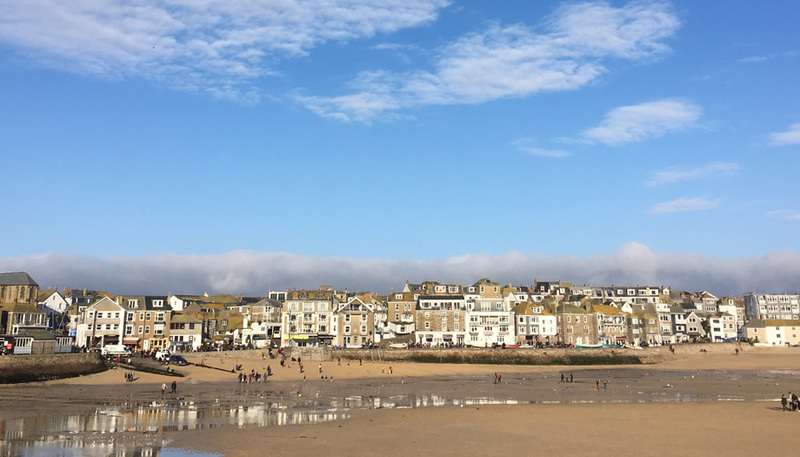 I recently relocated some clients from Connecticut whose wish list included being on the flat as they were keen runners – not easy in Cornwall! Being in their seventies and not knowing a soul down here, it was important for them to have an active community, as well as a beautiful sea view. Bude is like stepping back in time to how Cornwall was years ago, it even has a good old-fashioned department store! The canal path has been regenerated so was perfect for them to run for miles. If it’s a holiday home you’re looking for but you plan to move down eventually, don’t try to buy something that works in both scenarios. For example, you may want a big garden in your forever home but in your holiday home, a large garden requires lots of maintenance you won’t be here to do. 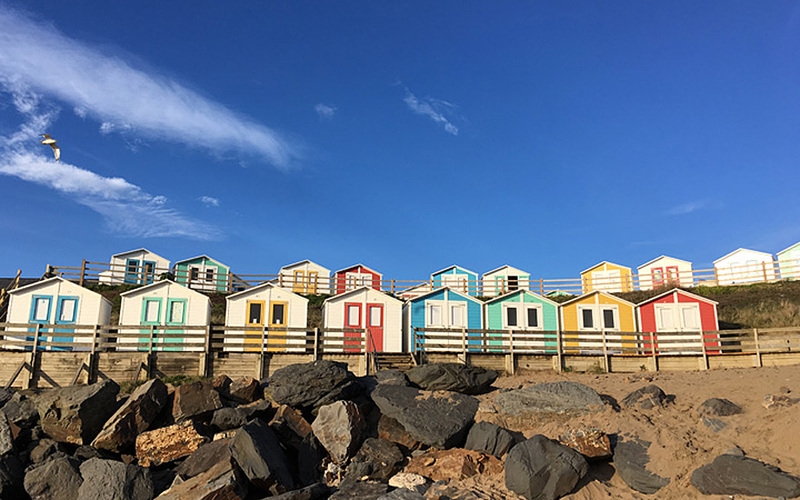 You can either sell your holiday home and add the value to your permanent home or keep it for income in your retirement. 8) How remote is too remote? 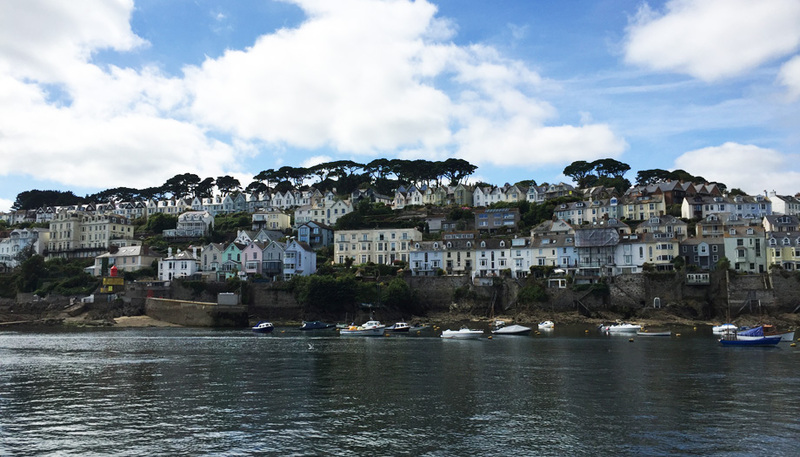 A quaint Cornish village may seem like bliss but being near amenities is likely to make your life very much easier. Luckily you can have both if you look carefully. A property that I have just found for clients in Mawgan on the Lizard is a good example, it’s peaceful and quiet but has a village shop, gorgeous pub and great community. 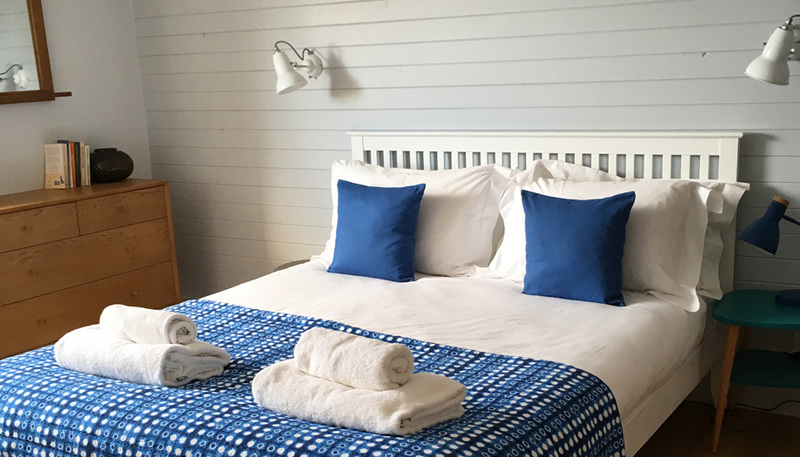 It’s also just 10-15 minutes from the amenities of Helston and the fab foodie scene at Porthleven, plus the beautiful beaches of Mullion and Poldhu. 9) Anticipate lots of guests! Get the guest room ready, you’re about to be very popular! If you have lots of friends and family up country, they will no doubt be looking forward to weekends in Cornwall once you move. Of course, you could send them up the road to the nearest B&B but if you like to host, consider the space you will need for a few extra bodies in the house. A spare room or two and a sociable dining space for example. Despite popular belief, you really cannot buy a house sitting at your kitchen table with a glass of wine! You would think it would be easy nowadays with the Internet and all the property portals but the opposite is true and it is completely overwhelming for many of us. Working with a property search agent can save so much time and stress. My local and market knowledge means that all you have to do is let me know what your dream lifestyle is and I will do the rest. Your evenings and weekends will be your own again and you will generally only make one trip down to view 2 or 3 of the best houses that suit your needs, one of which will be ‘the one”! I will view several houses on your behalf and you will receive a comprehensive viewing report, pointing out all the negatives as well as the good. Jayne is amazingly knowledgable about the housing market in Cornwall. What she doesn’t know really isn’t worth knowing! 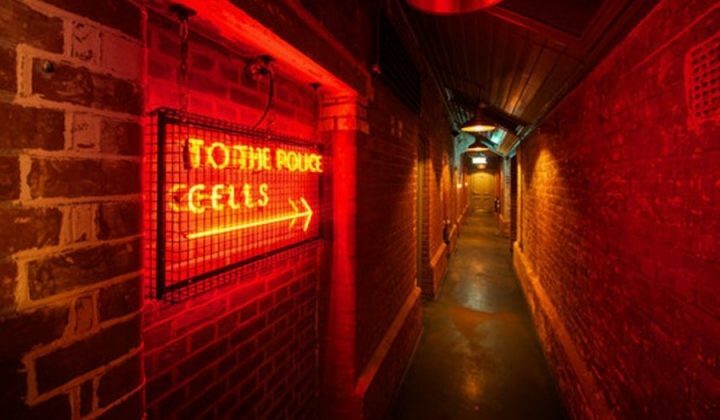 I would recommend spending at least one long weekend with her and also perhaps doing a familiarisation tour or two to see the best of the locality. Worth every penny! We have just come back to Manchester after living in Cornwall for 3 1/2 years , beautiful place ect ect BUT if your not Cornish you will NEVER fit in !!!! What part of Cornwall do you live in Sophie? Hi Cheryl, I live in Perranporth. 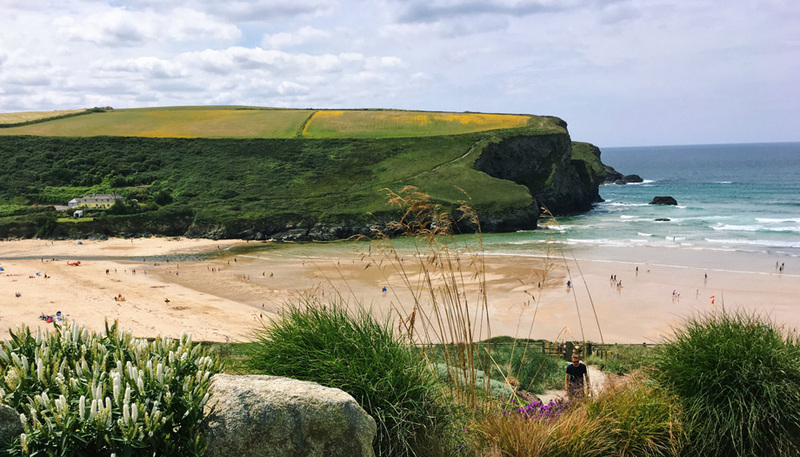 I love it because it’s on the wild north coast and has an amazing beach but it’s still close to Newquay and Truro when you need a decent sized town. Hi Sophie, my partner and I are looking into moving down to Looe from Sussex. I was just wondering if you had any advice on moving down with a mortgage? Obviously not having the ‘3 months’ proof of income will be tricky, though my partner will be working from home. Hopefully this might help us. Hi Hannah, we were in Looe this weekend and are originally from East Sussex. It reminded me of Hastings a bit. We got our mortgage agreed based on our salaries in Surrey pre-move – but I know very little about mortgages I’m afraid. Good luck with your move. We love it! Gill my husband and I are thinking of moving to Cornwall. Where did you live when you were down there? What about long let’s to try a place on for size? What’s the rental market like, and where is the best place to start a search? Interesting read. Im a self employed structural engineer from near Brighton and my wife a nurse. The area here is now overdeveloped and choking with traffic. Were looking to head to Cornwall. My Finn wife and I are surfers and divers, mountain bikers and all round outdoors types. Want to live where we have privacy and some peace. Sea view and countryide of some kind is a dream for us. Oh Mel! I feel your pain. I still miss the family and friends we left behind when we moved down here. Having said that – most do visit and you get real quality time when they do. You must have had strong reasons to want to make the move for it to have come this far – what are they? I can only speak for myself and say that leaving the home counties and London commute has transformed my life and my children’s lives for the better. Even though I sometimes ache for the people I left behind, I wouldn’t consider going back to my life in Surrey. Here, nobody cares what car you drive or where your kids go to school, we spend hours outdoors every day and we live in an old-fashioned community of people who care about each other and their environment. I’m not saying any of these things are exclusive to Cornwall or true of all towns here but for me it was the right move and a few years later it feels like home. Every time we leave Cornwall, it’s the best feeling to be driving back. I’d love to leave Hampshire and move to Cornwall. I was born in Devon but have no family etc there now. I need a new start and love the outdoors with the boys abs tho k they’d have a much nicer way of life as well as a drama and stress free life for me further away from my ex! My main worry is I’m single and my boys are 6&10. Would I make a new network and make new friends! I’m so keen to do it and as a hairdresser and teaching assistant…I think I could find work! Advice please!!! We’re moving from chessington surrey to south petherwin/launceston. I need to be on the A30 in case i need to work out of exeter. Im hoping my wife can keep her job and work from home but may commute back to wimbledon or get a job there. Jobs are my main concern and wages. My best mate has been in tregadillet for just over a year and loves life but he landed on his feet with a job in his industry paying more then he earnt up in surrey. He moved down alone as a single man with only his parents nearby and he loves it so that puts me a bit at ease. My only other concern was ive heard similar about cornish people not being to receptive to outsiders moving in. Places like newquay and perrenporth id imagine no issue but would we fell outcast in a smaller village. Any help and advice welcomed. I’m a jewellery designer, thinking about moving to Cornwall. Which are would you recommend for an artist to live? Hi, Gosh – there are artists all over but I suppose St Ives, Newlyn and really West Penwith in general is where you’ll find the most artistic communities. We are so lucky to be able to move where we want and not worry about work or schools. I am originally Scottish and my husband is Dutch but my grandfather came from Cornwall and of all the places in the world it is where I think we would both be able to make a new home. We just want a quiet village where we can make friends and watch the sea but there are so many beautiful places around the coast we have no idea where to begin. We would like to continue our gardening there but apart from sea and plants have no other needs or wants. You all sound so enthusiastic it is difficult to know where to begin. We will just have to visit in Summer and tour a little. This is a wonderful site. A tour sounds like a brilliant place to start. On the south coast the gardening may be more successful. We are on the north, which gets battered by the wind and it’s taken ages to work out the few plants that can survive the weather. That said there are some fun plants that grow here but never have in other gardens of ours. Thanks for your kind words and I wish you luck with your big move. Myself and my wife were thinking of moving to Cornwall as her Job position has allowed her to re locate. We have been thinking about it for quiet some while and was looking for something close by in the area of Truro as where the office is located. Having two young children there is plenty to think about….. I understand the work is quiet limited here. 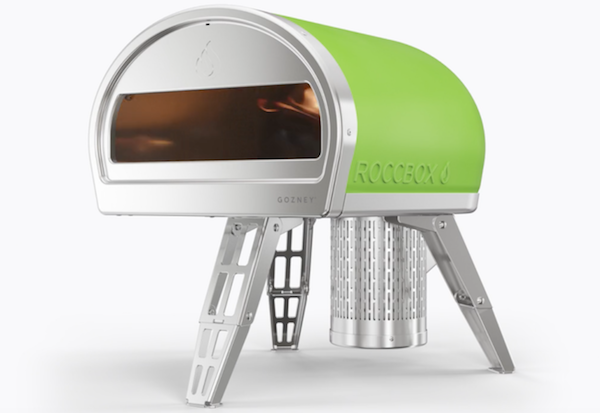 We are looking to relocate to either Devon or Cornwall. We are mortgage free with no ties or children. Quite a few savings and looking to rent out our property in Sussex and rent for a bit down there. We were wondering what are the best places to live down there with easy transport links for jobs? Hi Katie, Sounds like you’re in a great position. I don’t know Devon nearly as well as Cornwall. In terms of work, I suppose it depends what you do for a living but that was important to us too. We cast a net about 15-20 mins from Truro. Falmouth is also a great option – good places to eat, some culture and a nice laidback community. I grew up in Sussex! Good luck with it all. Best of luck with the move, you’ll love all the exploring I’m sure and there are lots of great communities in the areas you mentioned. We have just agreed to buy a place about 1.5 miles inland from the coast near to Boscastle. We spent this past weekend viewing the house again, and we stayed in a local Inn. Absolutely everyone we met, not just at the Inn, were fantastic. They were socialable, friendly and even invited us to join a singing group at the local pub, when we move. We live in the Cotswolds currently, and it is a big decision to move. We have a lot of friends here. But we know friends and family will visit. We are lucky in that my wife’s work have agreed she can work remotely, with a regular travel back into the office. I will spend time renovating, but will look for something part time. Our mindset is that we will make it work, we are positive and I think our attitude will rub off on the locals. We will not be hermits. What an opportunity…….to live close to the sea for the rest of our lives ! My advice to anyone thinking about it….go for it as life can sometimes knock you back, and then inertia will set in. I’m hoping to move to Cornwall this summer with my 10 year old daughter. My main focus is a great primary/secondary school for her. She loves horse riding and the water (inside/outside). So Lifeguarding and open water sports very important. Please could anyone help with links to forums or a connection with where to start. Thank you.